Tuesday, December 23rd, 2014 at 12:38pm. In a few days, we would already be welcoming 2015. Team Leading Edge have had a very fruitful 2014, but this was just the warm up, 2015 is game time! In line with our goal to double our sales, we’ve made this list for you in order to help you sell your Edmonton home more efficiently next year. You do not have the luxury of time of going through the same mistakes other Edmonton homeowners have gone through this year, take your time to read this to fast track the process of getting those $$$. Thursday, December 18th, 2014 at 8:35am. CTVNews.ca published last Monday an article entitled “Canadian home sales activity stable in November”, it’s basically another reminder that the Canadian real estate market is in good shape and as we have discussed in our previous posts, it is projected to move upward in 2015. New home listings in our Edmonton MLS have increased in the past couple of weeks, albeit at a slower pace. Truly, if you’re thinking of selling your home, now is good time to do it. Life happens, people will buy homes regardless if its winter or not. Read the full article of CTV News below. OTTAWA -- The Canadian Real Estate Association raised its outlook for home sales for this year and next as mortgage rates have remained low and helped drive sales. Friday, December 12th, 2014 at 8:49am. This is an interesting infographic that I came across today. Brian Icenhower, a nationally recognized real estate trainer, speaker and coach posted it on his blog. It shows what days of the week are best when you decide to list to your home on the Edmonton MLS. Read on, enjoy and have a great weekend! 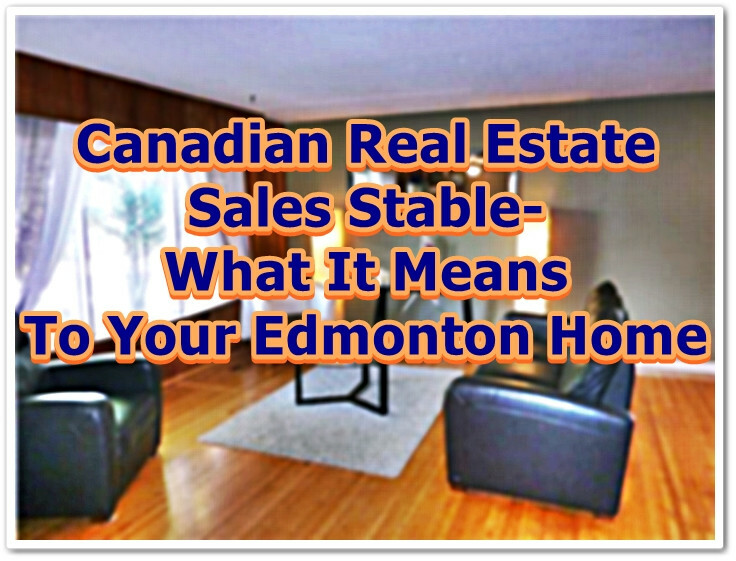 Thinking of selling your Edmonton real estate property? Call us at 780-634-8151 and we will be glad to help. Monday, December 8th, 2014 at 9:03am. 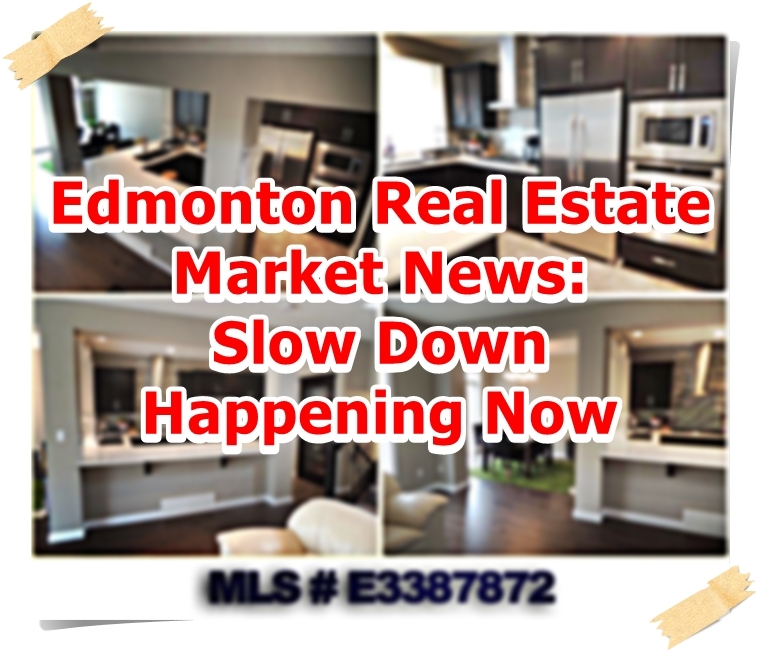 As expected, the Edmonton real estate market is now entering its “slow-down” phase. The REALTORS® Association of Edmonton released an article entitled Strong Year in Real Estate Coming to a Close last 2 December about the current real estate market situation. The stats says it all. Here’s a summary of the report. The average sales price of $381,371 from the all-residential properties is 4.3% up from last month and 9.9% higher from last November. $442,884 was the average selling price of single family detached homes, 3.76% higher than October. $255,167 was the average price for condominiums, this was 2% lower month-over-month. Wednesday, December 3rd, 2014 at 9:15am. Now is one of the best time to plan on that big home remodeling project next year. Preparation is key, right? So we here at Team Leading Edge have prepared some points that you can ponder upon in regards to home remodeling. 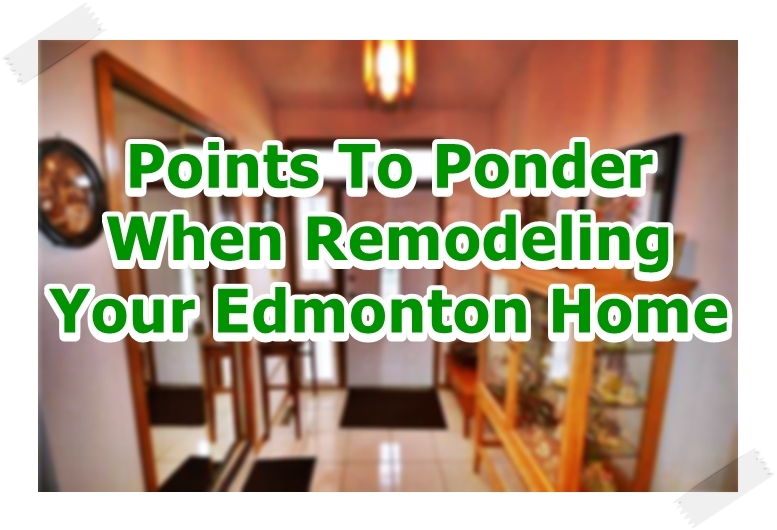 The information contained herein may boost your ROI once you decide to sell your Edmonton home. Read on! Starting off, you may have heard or read that kitchens and bathrooms are the center pieces in a home remodeling project, true, but they are not really the big ones that provide the highest return on investment one your property is sold.